Although, sadly Helen is no longer with us EVH have named the award in recognition of her inspiration and our wish to give real recognition to the very important role that people like Helen play as a Committee Member and their outstanding contribution to their communities. This year the award is sponsored by Rutherglen and Cambuslang Housing Association and is open to all management committee members in Scotland, excluding current serving members of the EVH Executive Committee. Individuals who have made a positive contribution in the last 36 months (at the time of nomination) as a volunteer to a social employer, and currently serve on a Management Committee or Board are eligible for nomination. 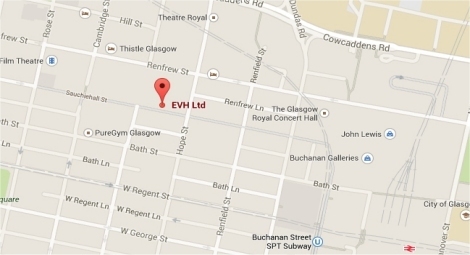 This year’s winner will receive a cash prize of £500 and an engraved trophy at EVH’s Annual Conference which will be held at the Fairmont Hotel, St Andrews on Friday 22 November 2019.